For those moments when you really need to cool down. 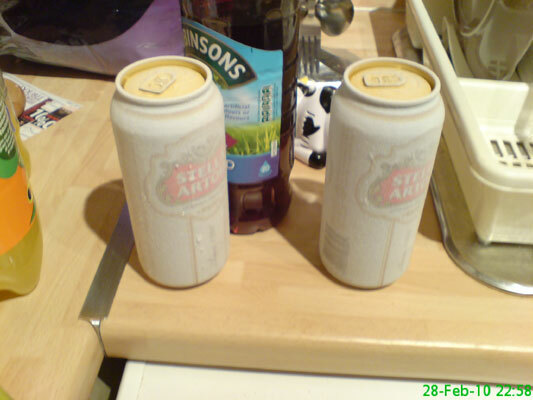 Or for those when you accidentally leave a couple of cans in the freezer overnight. Michael purchased Heavy Rain for the PS3, so I suspect I will see a lot of this. It began with getting the guy ready for the day. 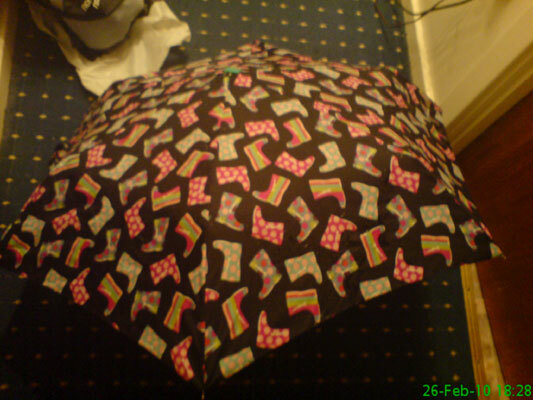 This cheap, crap umbrella has lasted a lot longer than the more expensive ones I have owned. 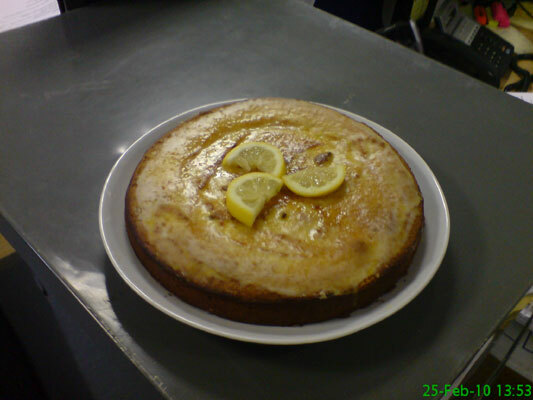 My team's cake baking competition got underway with Margaret's lemon cake. The contents of my desk at work. 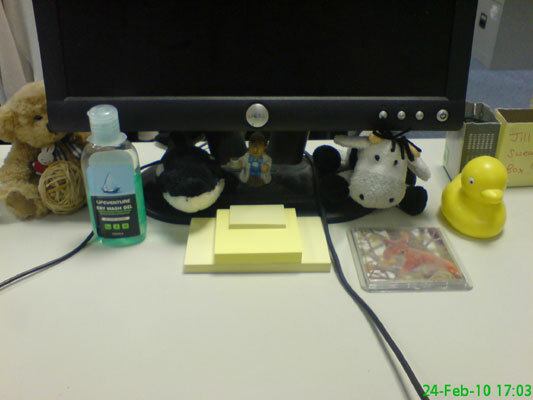 Teddy + elastic band ball, hand sanitiser, whale, Tetley man, post-its, cow, cup mat thingy, duck, and my swear box right on the end. 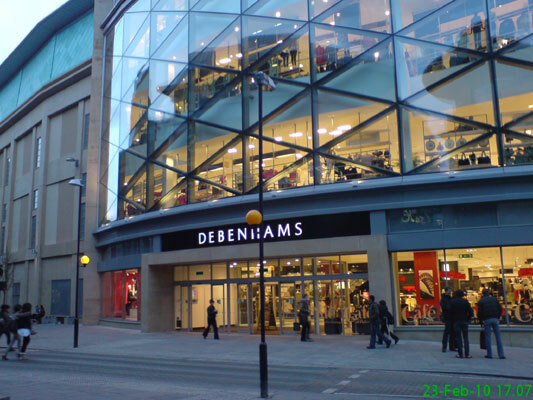 The new Debenhams which has recently opened in town. 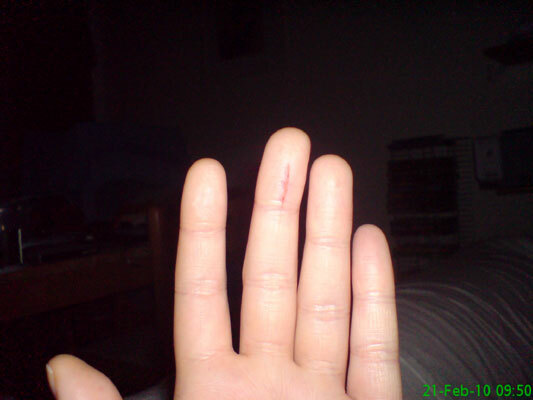 The horrific wound I suffered at the hands of.. a staple! 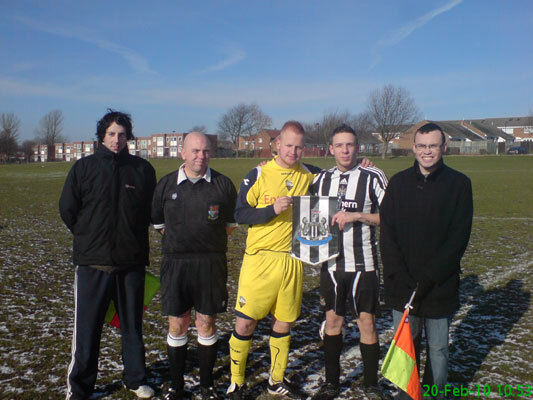 Our supporters team, NOFC, played against the Preston lot. Not a great scoreline, but our lads are just starting out. In this photo, our captain John meets the Preston captain and the officials. Thankfully the Newcastle/Preston match went a little better, as we won 3-0. Work night out to the dogs at Sunderland. 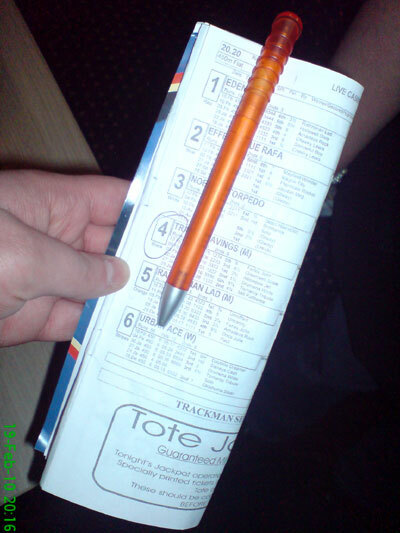 I had 4/12 winners, this was my race card. Fairly comfortable home win. 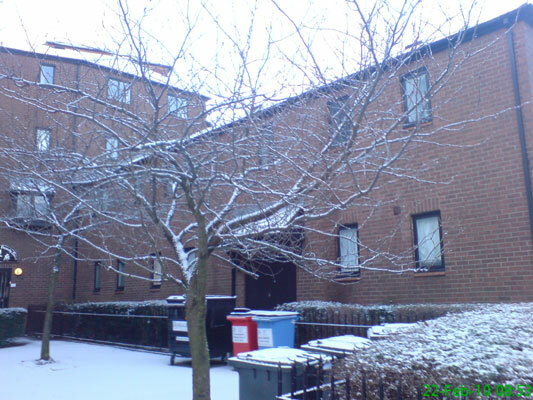 This is the ground from the outside not long before kick off. 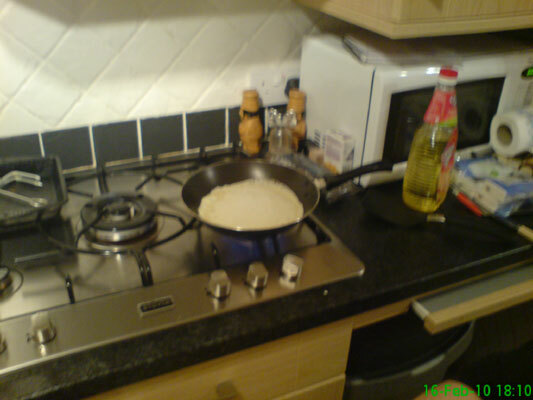 Went to my Mam's for some delicious pancakes. 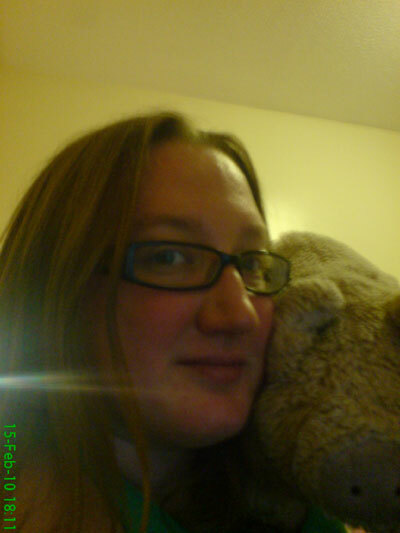 Me with my stuffed pig, Muddy. 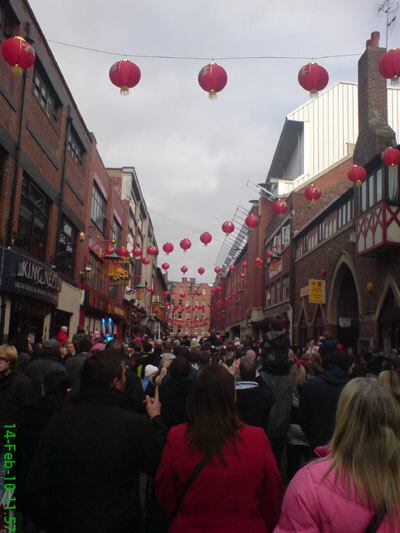 Stowell Street was packed as the parade to celebrate the Chinese New Year began. 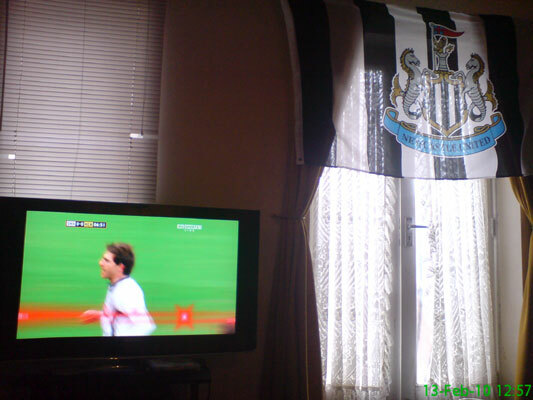 Watched the match on Sky with the flag hanging up. 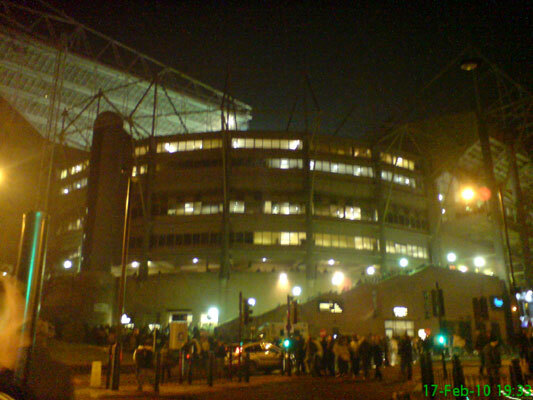 It kind of worked, as Newcastle scored a late equaliser to rescue a slightly undeserved point. 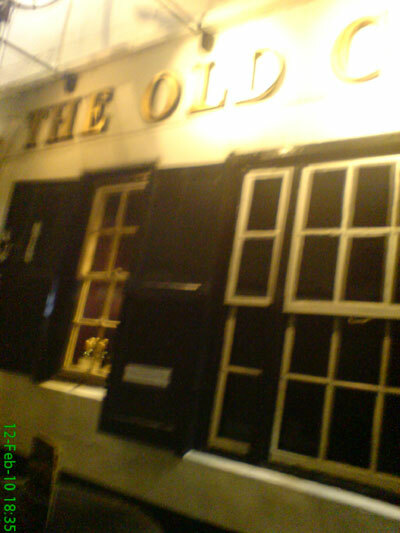 Friday night pints at The Old George with the girls from work. Forgot to take a photo inside the pub, so quickly snapped one on the way out. As I do the same thing most Fridays, it's fair to say the girls will make an appearance at some point. 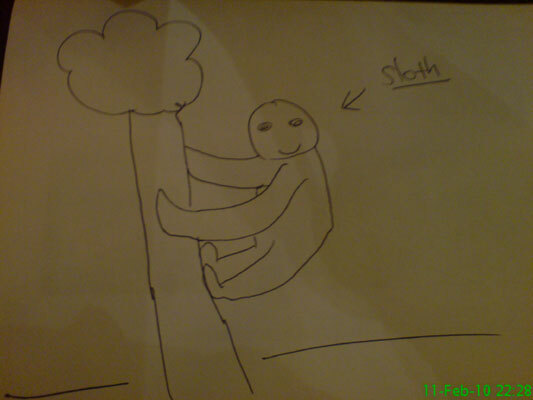 During a conversation with my sister, Ali, it came to light she didn't know what a sloth looked like. This was unfortunately my best effort. 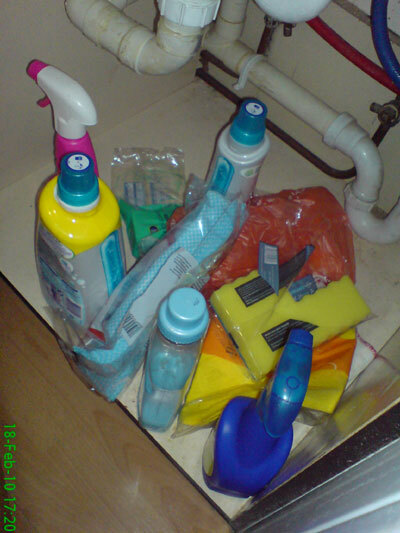 Went to Michael's Mam's for tea. 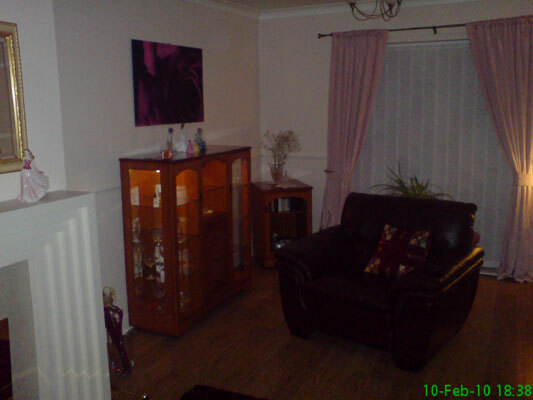 This is her living room. 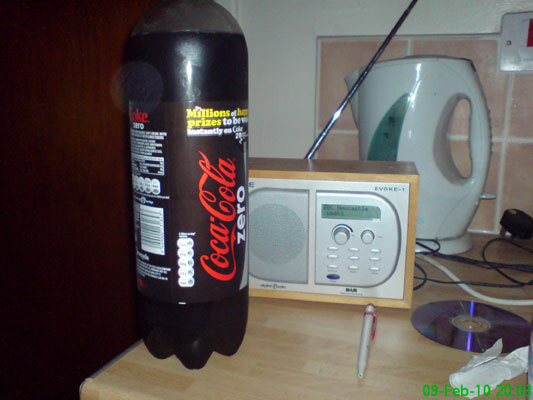 The pop was on offer and Derby v Newcastle was on the radio. Didn't turn out to be too fun after all, as Derby won 3-0. 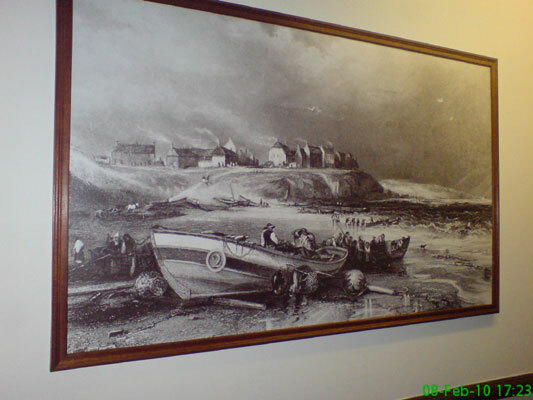 This picture hangs on the landing in my building. I'm no great fan of it, but nothing of note happened today. Sorry, another food one. 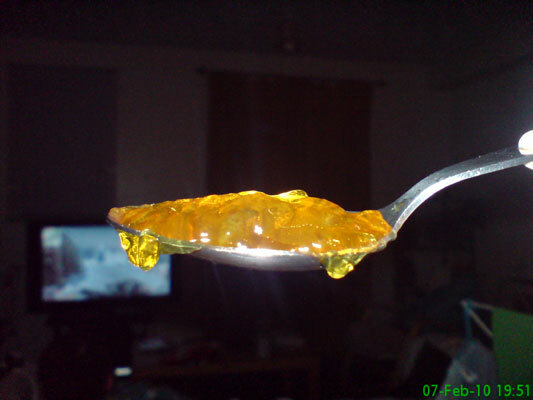 I made jelly, which was a little runny, but tasted nice. 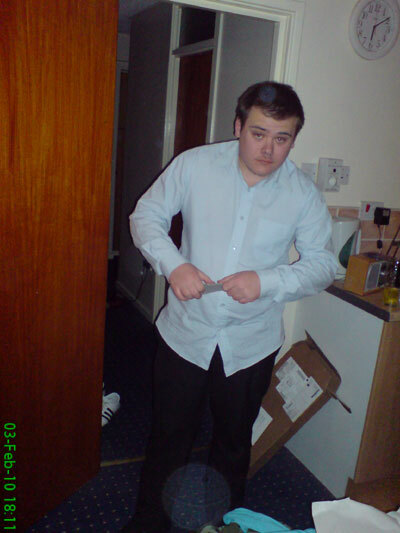 Add a night of alcohol after the match the night before, and a hangover is the result. 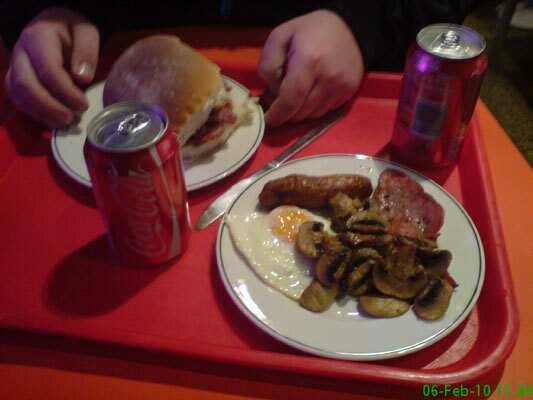 So I had a rather pathetic looking cooked breakfast, shortly before getting asked for ID while using a fruit machine. Demonstrating my multi chins. 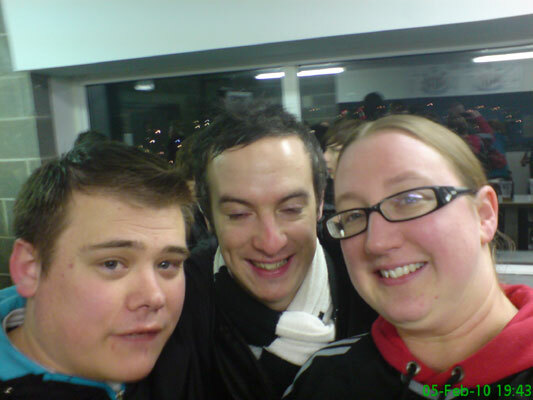 Michael looks a bit special, and Matty has his eyes closed. Great match though. 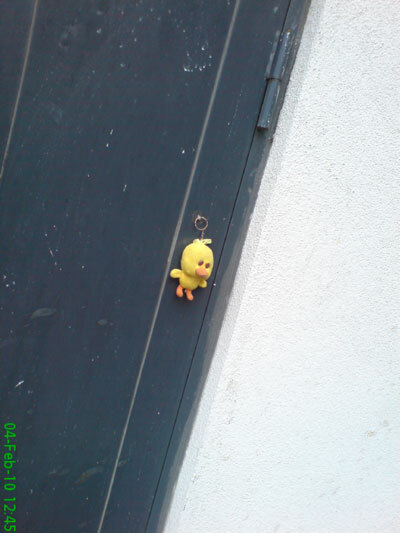 This little chap hanging on a door near my flat brightened my day. 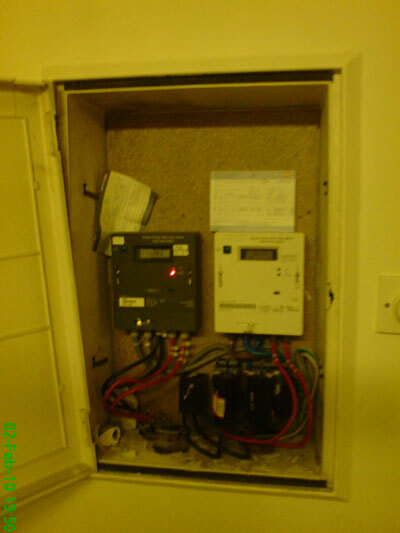 Cleaning and tidying in readiness for a visit from the landlord..
Eon stalked me for meter readings! 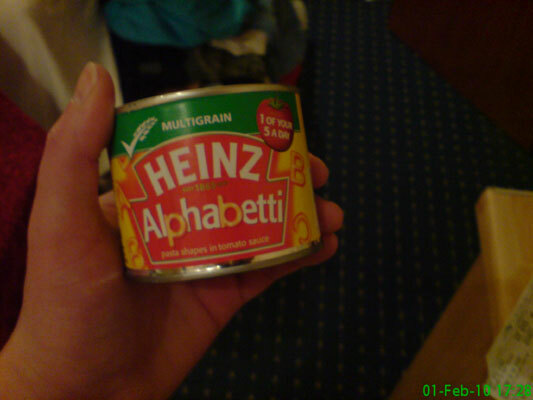 Delicious, and one of my 5 a day.